At First Baptist, we believe in the importance of small groups for discipleship. Here at First Baptist we have two types of small groups Bible Studies and K-Groups. 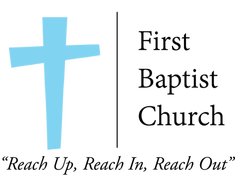 Here at First Baptist we have Bible Studies for all ages and stages of life at 9:30am on Sunday Mornings. We also have ladies Bible Studies that meet at different times throughout the year. 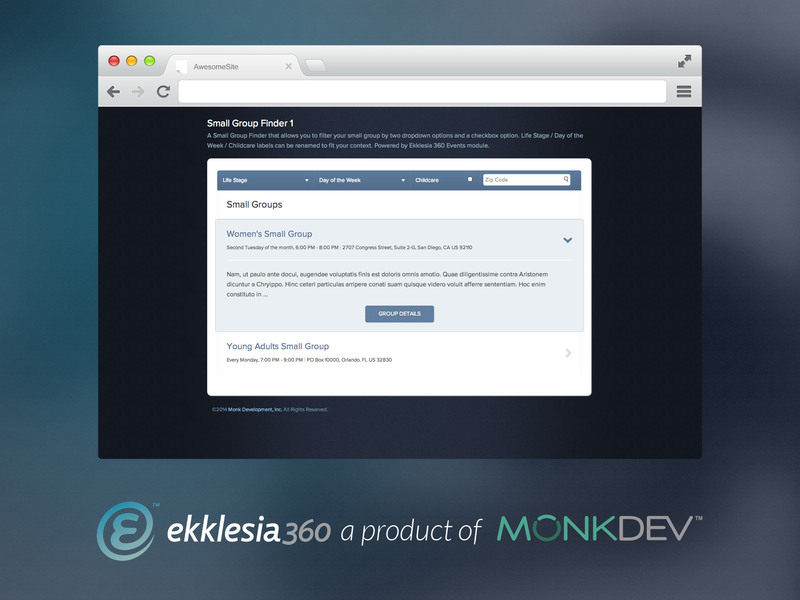 K-groups are the ultimate small group. Men and women meet by gender in homes during the spring and the fall semesters. These groups are limited to a maximum of five people per group so that you really get to know everyone in your small group.